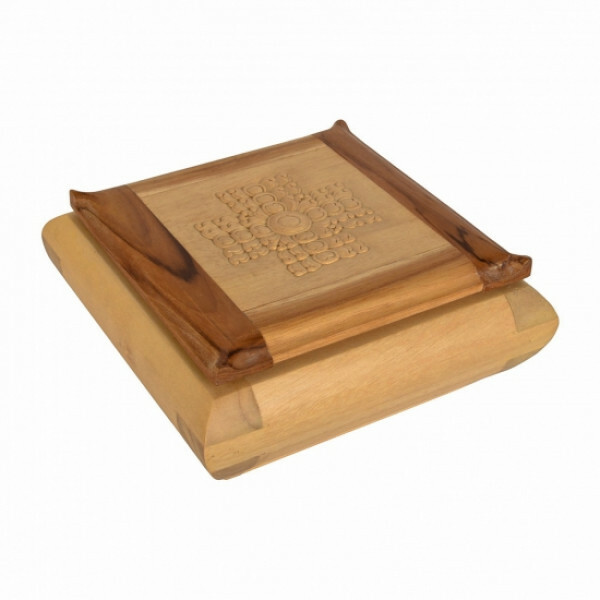 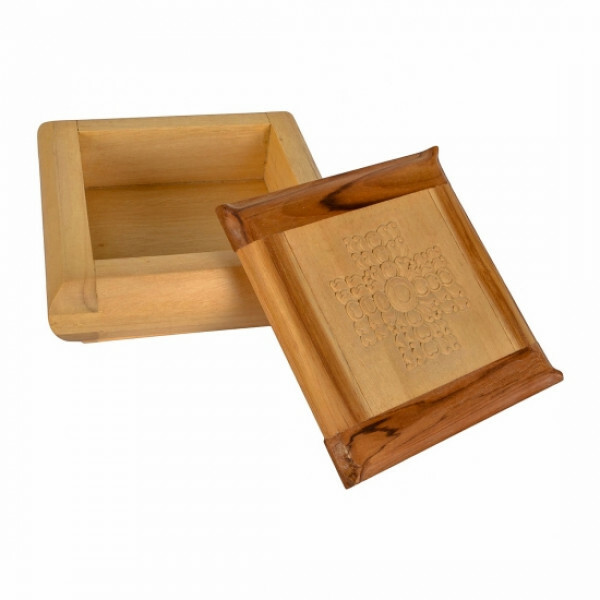 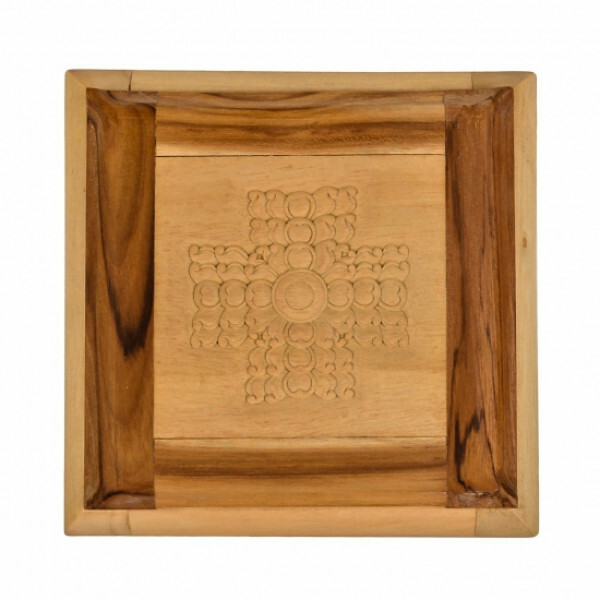 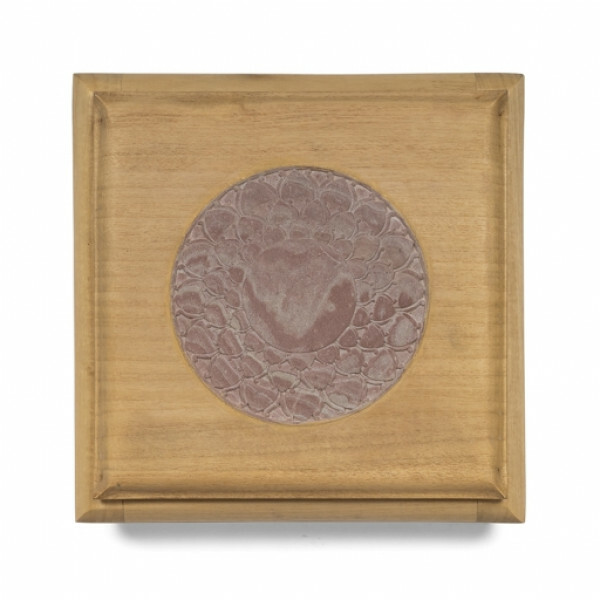 It is a Collective Crafts product, a collaboration of Architects, Designers and Artisans working towards promoting customised and handcrafted design applications.This handcarved wooden box has yantra design at the centre . 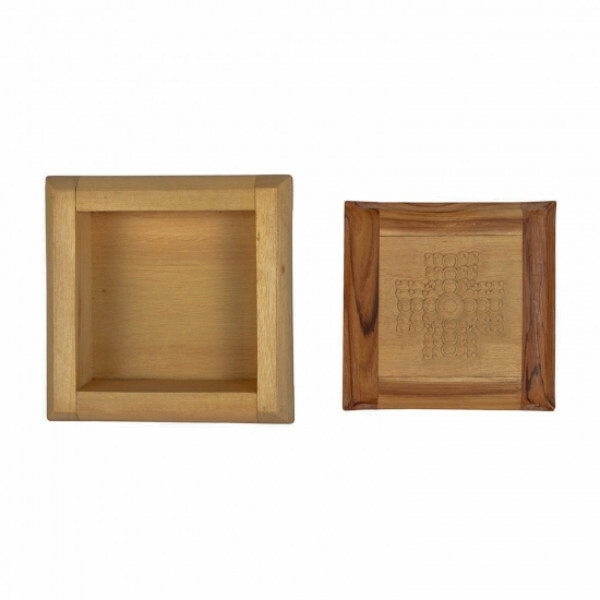 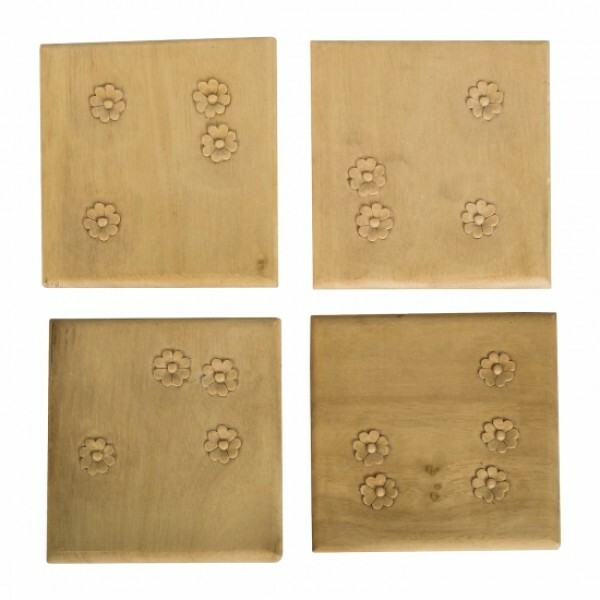 This abstract design is hand carved from Gamhar and teak wood found in Odisha. 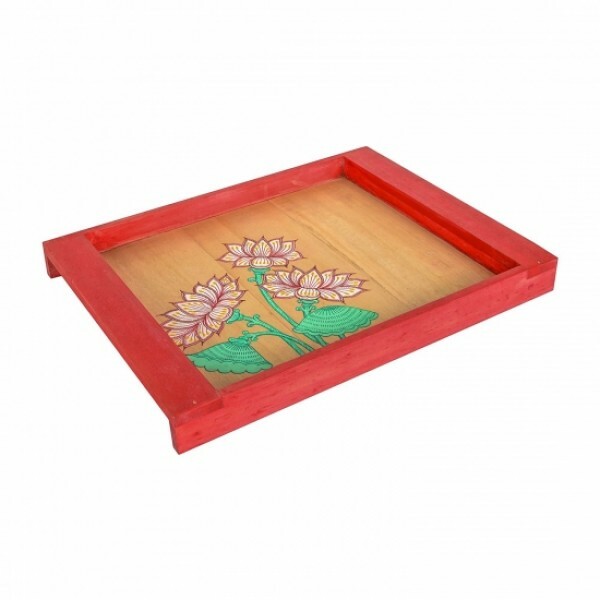 An aesthetically pleasing product with delicate floral patterns and sharp edges.